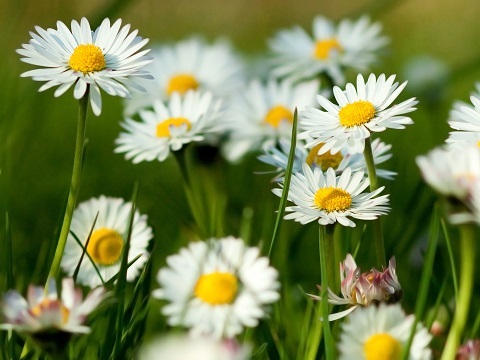 Spring Detox: Spring cleaning for your body & mind. Spring – A time of renewal, growth and positive change. We become inspired to clean out our homes, to come out of winter hibernation and get outdoors. To plant seeds, to feel sunshine on our bodies, and to be more active. As well as spring cleaning our homes, many of us feel the change of seasons is a good time to spring clean our bodies. To detox, to cleanse, to shed weight and to find more energy. BUT did you know your body is capable of effectively detoxing without you even consciously trying? Many organs and systems in your body are constantly detoxifying. Your body is constantly detoxing. This is its natural way of eliminating toxins so they don’t build up and become an issue for your health. 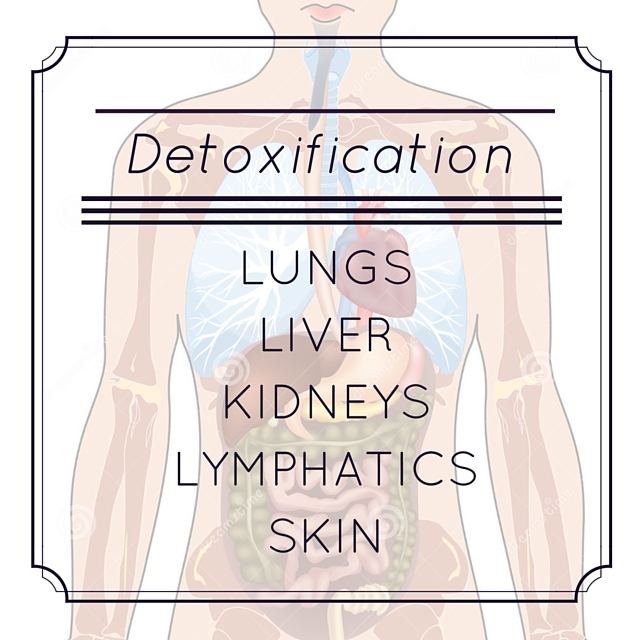 Your liver, your kidneys, your lungs, and even your skin all function as detoxifying organs. Think of it this way: if you are pooing, weeing, breathing and sweating – all normal bodily functions – you are effectively excreting toxins from your body. Your body does this every day, all year round. So why is it that the onset of warmer weather and spring time makes us feel the need for a ‘detox’? The idea of spring cleaning the body has been around for thousands of years. European herbalism has a history of people using spring herbal tonics to wake the body up after a sluggish winter, and traditional Chinese medicine historically uses various techniques and herbs to eliminate toxins and restore balance to the body. 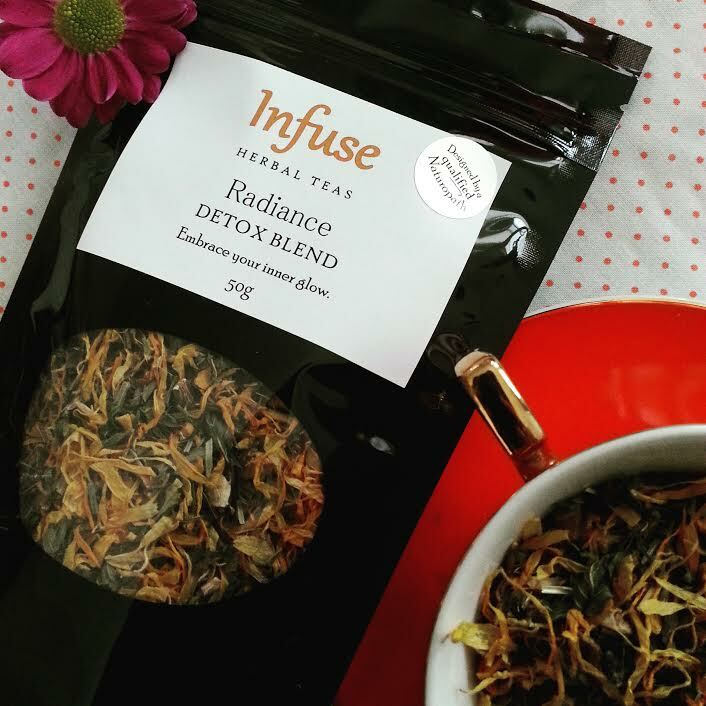 Radiance: Detox Blend contains useful detoxification herbs. ✔️ Calendula (Calendula officinalis) offers support to the lymphatic system to help clear the skin. ✔️ Cleavers (Galium aparine) purifies the skin and helps the kidneys clean out the urinary system. ✔️ Dandelion (Taraxacum officinalis) supports the liver and gall bladder to gently eliminate toxins through the digestive tract. These three spring tonic herbs, along with nutritive and balancing alfalfa leaf, refreshing peppermint and uplifting lemon peel are found in Radiance: Detox Blend. Support your body in its natural detox processes, as you drink in the fresh flavours of spring. Renew, recharge, be active, colourful and vibrant and find your inner glow by adding Radiance to your spring cleaning routine. Click here to buy Radiance!